We mainly focus on design and retail equipments manufacturer. 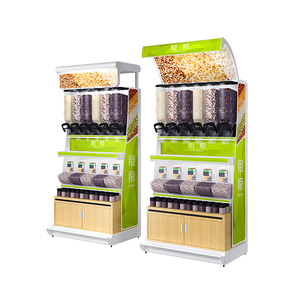 Our Mission : Let more international chain stores use Chinses retail equipments. - Q: What extra service you can offer9 A: Free logo design on product. &hearts; Your preferred design sample photos. &hearts; The time you are planning to use. &hearts; Your logo or size requirements must be send in PDF version. Alibaba.com offers 2,482 candy display shelves products. About 44% of these are display racks, 25% are supermarket shelves, and 3% are stacking racks & shelves. 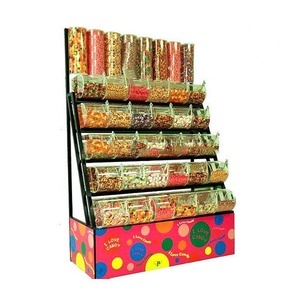 A wide variety of candy display shelves options are available to you, such as metallic, wood, and metal. You can also choose from supermarket rack, display stand. As well as from double-sided, single-sided. 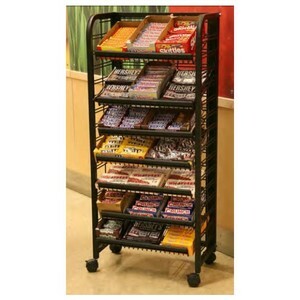 And whether candy display shelves is heavy duty, or light duty. 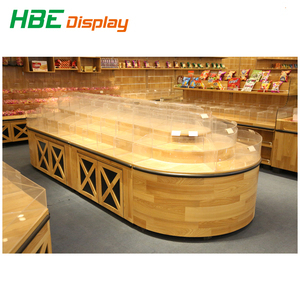 There are 2,405 candy display shelves suppliers, mainly located in Asia. The top supplying countries are China (Mainland), Hong Kong, and Taiwan, which supply 97%, 2%, and 1% of candy display shelves respectively. 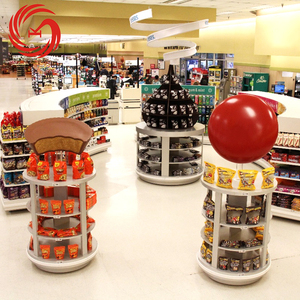 Candy display shelves products are most popular in North America, Domestic Market, and Western Europe. You can ensure product safety by selecting from certified suppliers, including 501 with ISO9001, 412 with Other, and 104 with ISO14001 certification.